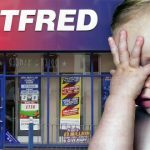 UK gambling regulators have spanked one of the country’s lesser known bookmakers for failing to intervene when a customer went on a sustained fixed-odds betting terminal (FOBT) binge. 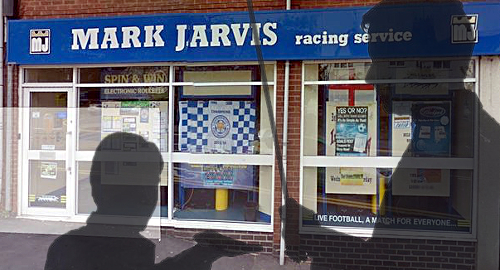 On Monday, the UK Gambling Commission (UKGC) announced that Leicester-based bookmaker Mark Jarvis Limited (MJL), which operates a handful of betting shops and an online betting site (MarkJarvisBet.com), had reached a £94k financial settlement for failing to intervene when one of its customers spent £34k on a FOBT in a MJL betting shop over a 19-month period. 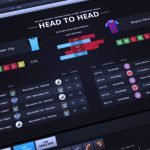 The UKGC said the female punter in question was “well known” to staff in her local MJL betting shop and the frequency and duration of her shop visits increased following the 2015 death of her husband. In addition to a five-figure sum spent via her debit card, the customer gambled an additional five-figure sum using money stolen from her employer during the period spanning September 2016 and February 2017. 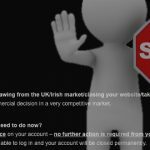 MJL acknowledged that it had breached the UKGC’s social responsibility code’s regarding customer interactions. Specifically, the company’s staff failed to initiate the appropriate communications with the customer, despite knowing that she was recently widowed and was spending increased time and money at the shop’s machines. MJL was further spanked for not keeping records that would have accurately detailed the extent of the customer’s increased gambling activity. MJL copped to all its shortcomings and promised to establish new policies and procedures, including more rigorous checks on individuals’ spending to enhance money laundering detection. 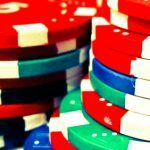 MJL’s settlement with the UKGC require the company to divest itself of the stolen funds (£11,250) and the monies charged to the customer’s debit card (£22,660), while paying an additional £60k that the UKGC will use to accelerate delivery of the National Responsible Gambling Strategy. MJL will also pay £4k to cover the costs of the UKGC’s investigation. 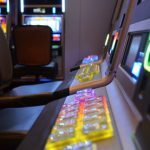 The fact that the MJL case involves FOBTs is unfortunate timing, as the Mirror reported Sunday that the Tory government would ‘pay a price’ if it delayed implementation of the reduction in maximum FOBT stakes from its current £100 to just £2. Previous reports indicated that the government would wait until April 2020 to impose the FOBT stake cut but Chancellor Philip Hammond will reportedly provide an updated target date when he details his budget this month. Certain rabble-rousing backbench MPs are reportedly planning to pressure Hammond to accelerate that timeline to no later than April 2019.